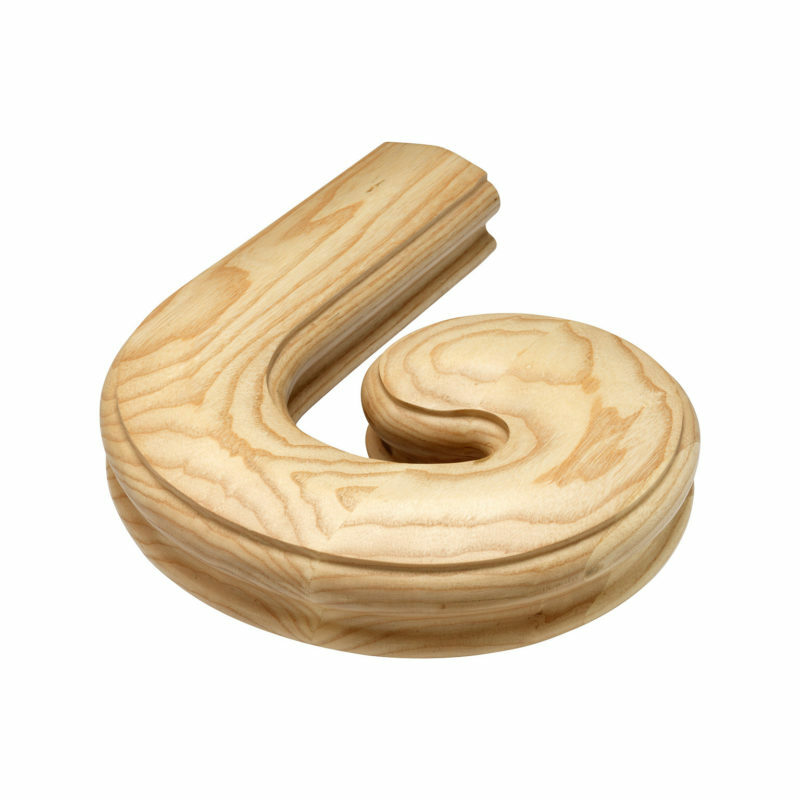 With over 30 Years experience, Stairparts Direct specialise in the manufacture and supply of high quality stairparts. Our staircase spindles, newel posts, caps, bases and handrails are available in Pine, Sapele, Ash and Oak. Whether you require standard or bespoke stairparts, we have something for everyone. Your Shopping Cart will be saved and you'll be given a link. You, or anyone with the link, can use it to retrieve your Cart for up to 30 days. Your Shopping Cart will be saved with Product pictures and information, and Cart Totals. Then send it to yourself, or a friend, with a link to retrieve it for up to 30 days.